 For 50 years, Big Brothers Big Sisters of Central Iowa has operated under the belief that inherent in every child is the ability to succeed and thrive in life. As the nation’s largest donor and volunteer supported mentoring network, Big Brothers Big Sisters makes meaningful, monitored matches between adult volunteers (“Bigs”) and children (“Littles”), ages 5 through 14. We develop positive relationships that have a direct and lasting effect on the lives of young people. is to provide children facing adversity with strong and enduring, professionally supported 1-to-1 relationships that change their lives for the better, forever. is to create a community where youth can achieve their goals. Whether you get involved with Big Brothers Big Sisters as a donor, Big Brother or Big Sister, partner, or advocate you have the power to change a child's future for the better.